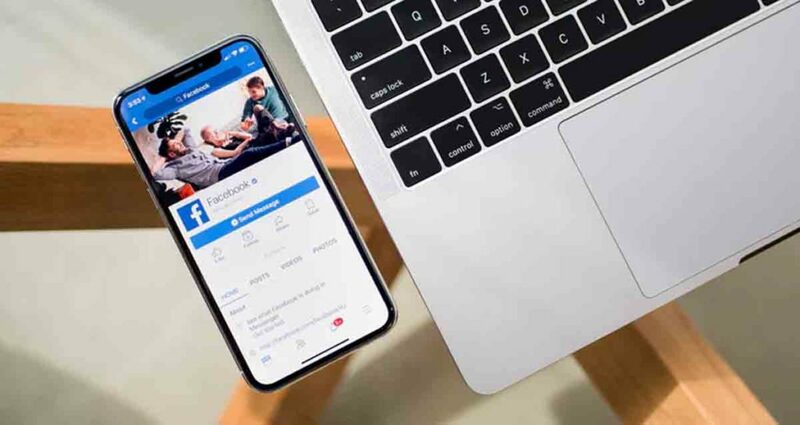 This article looks at the results reported in AdStage’s Paid Media report for the third quarter for cost-per-click (CPC), cost-per-impressions (CPM) and click-through-rate (CTR) across Instagram, Facebook, LinkedIn and Twitter. While the report mentions other platforms, this breakdown will only focus on these four popular advertising platforms. During the third quarter of 2018, Instagram advertisers experienced both a drop in CPC and CPM coupled with an increase in CTR compared to that of the second quarter of 2018. AdStage’s Paid Media Benchmark report showed that CPCs dropped 21% quarter-over-quarter (the lowest it has been all year at $1.09) while CPMs dropped by 19% (to $6.90). 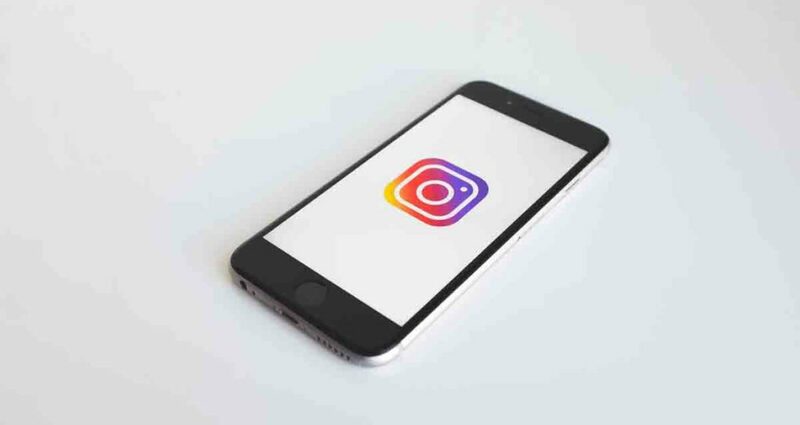 Despite these drops, Instagram’s CTR increased by 8.9% quarter-over-quarter, strong results for Instagram and very good news for Instagram advertisers. AdStage also reported a very impressive increase for Instagram’s CTR at 150.1% year-over-year during the third quarter of 2018. Sahil Jain, CEO and co-founder of AdStage explains that there could be a number of reasons for Instagram’s drop in CPC and CPM. Firstly, seasonality plays a big role during the summer months. Secondly, there has been continued investment in Instagram as an advertising placement. With the different placement options and mediums being offered through the platform (from video to carousel for example), the competition can be distributed allowing for more favourable auction dynamics. The results reported for the third quarter for Facebook show far less impressive results compared to that of Instagram. While Instagram boasts its lowest CPC for the year, Facebook is seeing its highest CPC for the year during the third quarter of 2018 (up 27.9% over its second quarter results). Facebook’s CTR also dropped by 35.7% between the second and the third quarters of 2018, showing a very different picture to that of Instagram. Facebook’s News Feed ad CPM also decreased by 15.6% quarter-over-quarter. These results show that Facebook advertisers have been paying more for less engagement. These results could mean that a lot of Facebook advertisers are moving over to Instagram as the advertising platform of choice. This is quite interesting considering that Facebook owns Instagram. Although Facebook’s News Feed ad CPM is showing a decrease, Facebook’s Audience Network and Messenger ads are performing slightly better with a decrease in CPCs and an increase in CTRs in the third quarter. Facebook Audience Network ads also saw a slight increase in CPMs during this period. 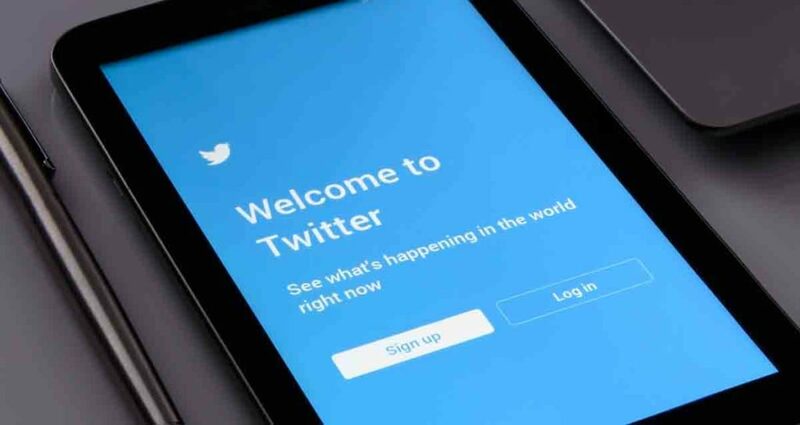 Both Twitter and LinkedIn have seen positive results in the third quarter compared to the results in the second quarter with a drop in CPCs and CPMs and an increase in CTRs. LinkedIn saw an increase of 26.9% in CTR while Twitter saw an increase of 23%. LinkedIn’s CPC fell more than a dollar since the second quarter and is now the lowest the platform has seen at $3.77. CPC for LinkedIn is also down a total of $2.38 year-over-year while its CTR has increased by 73% year-over-year. Interested in Crafting a Social Media Strategy That Works? 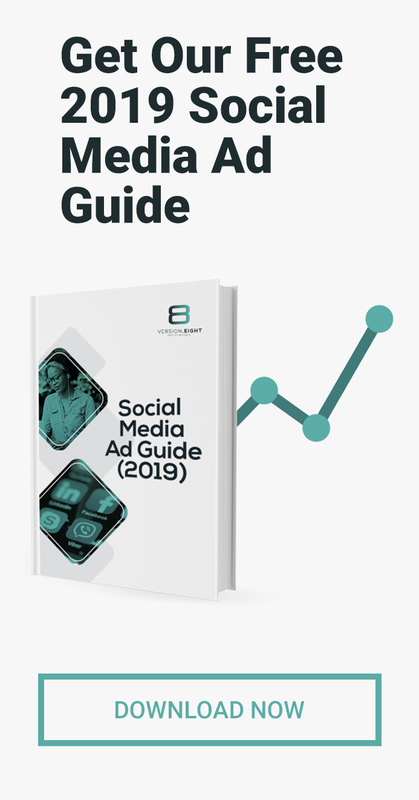 For advertisers, knowing the benchmarks for social media ad campaigns can help with decision-making in terms of providing insight when choosing the best possible advertising platform to use. AdStage’s Paid Media Benchmark report can be used as a measuring tool for advertisers when rating their current efforts. 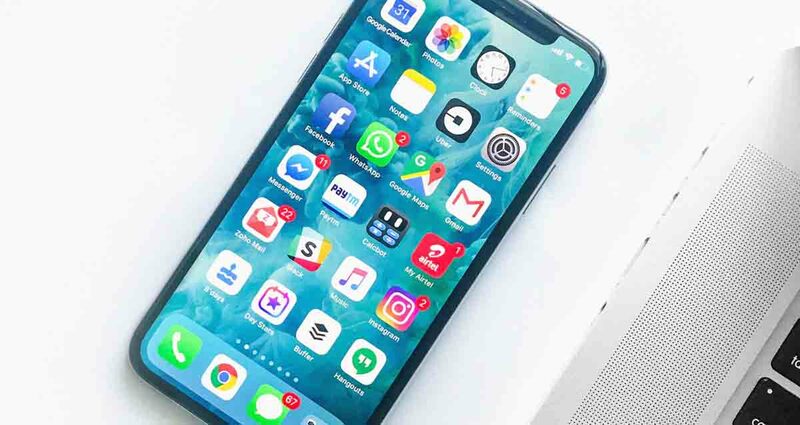 This specific report has provided evidence of Instagram’s growing popularity and shows that many advertisers are remaining loyal to the platform. Instagram has reported that it now has over 1 billion active users which provides advertisers with a very appealing target market. Instagram’s commitment to investing in its ad platform has been paying off and should be high on advertiser’s lists of platforms to invest in. In a nutshell... I'm an online marketing expert with an appetite for #entrepreneurship! I'm the Managing Director of Version Eight and a contributing author to Entrepreneurs Mag SA and SME.